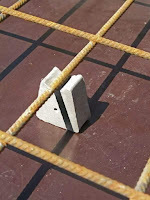 What are concrete cover blocks? 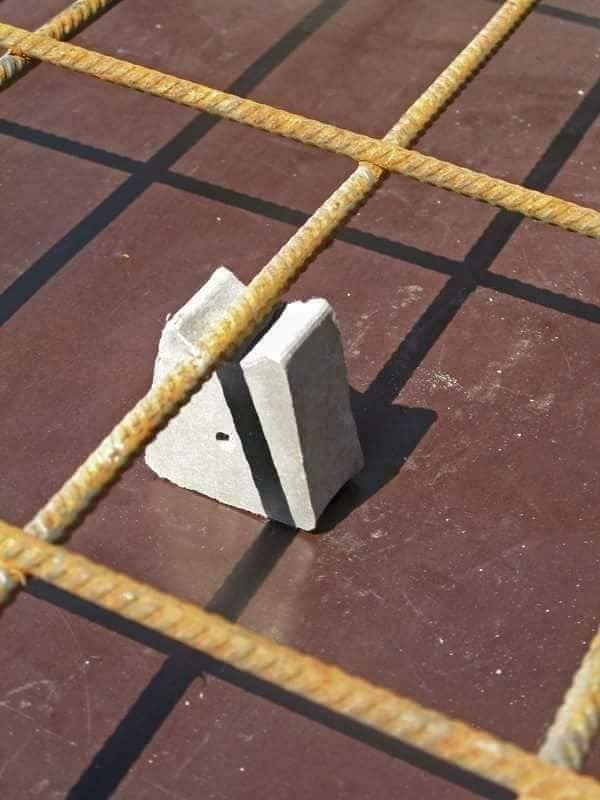 Cover blocks are used to maintain a specified distance between the TMT rebar and the shuttering. 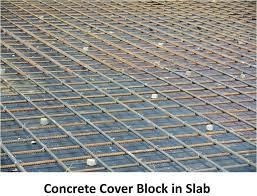 A cover block is essentially a spacer that is used to lift the rebar matrix off the ground so that concrete may flow underneath the rebar. Why we must use cover blocks? 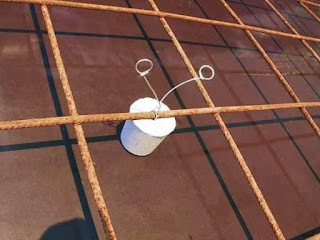 When doing RCC work it is important to embed the steel in the concrete (also known as cover) so that the rebar doesn’t corrode and to provide fire protection to the rebar. 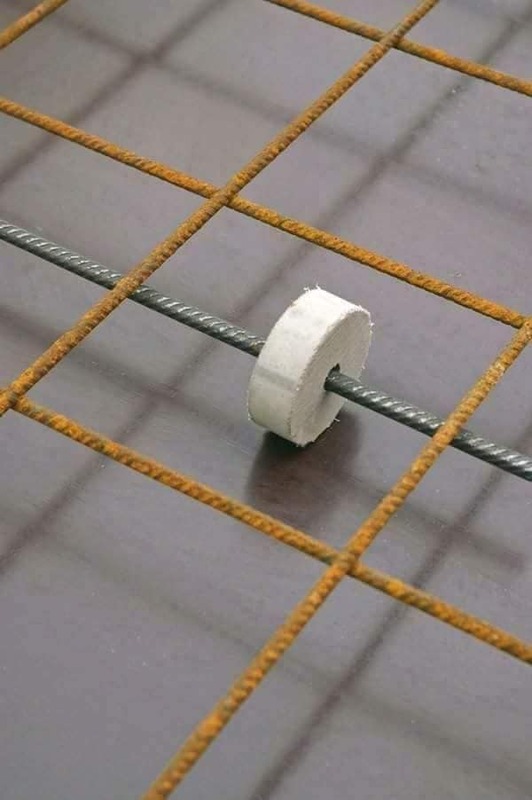 If we don’t provide the recommended cover the rebar will corrode with time and will ultimately result in premature failure of the structure. 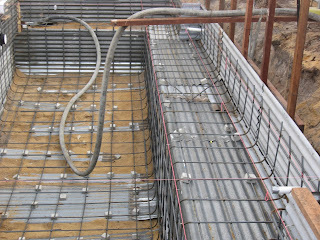 Thus using cover blocks enhances the life of the structure significantly without adding much to the cost. HOW CAN I TAKE LOAD COMBINATIONS IN STAAD PRO? One of the elements that has made construction software so indispensable has to do with the fact that it allows for the real- time exchange of information between the various project agents. 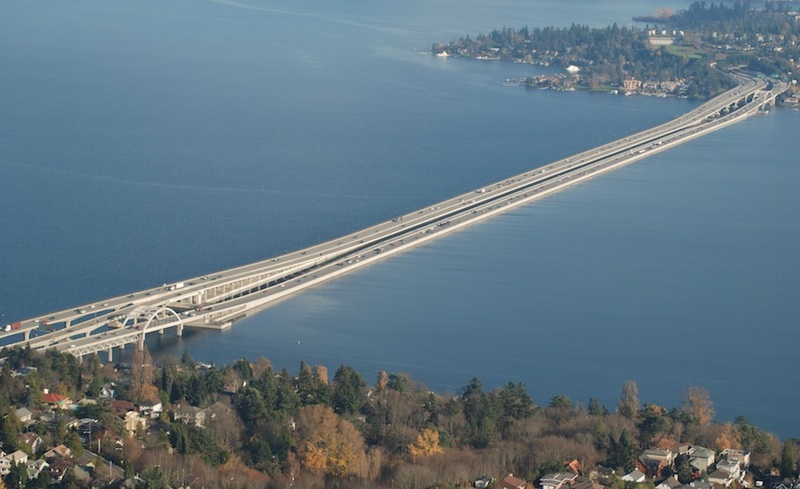 This means a significant decrease of budget miscalculation and task delays. 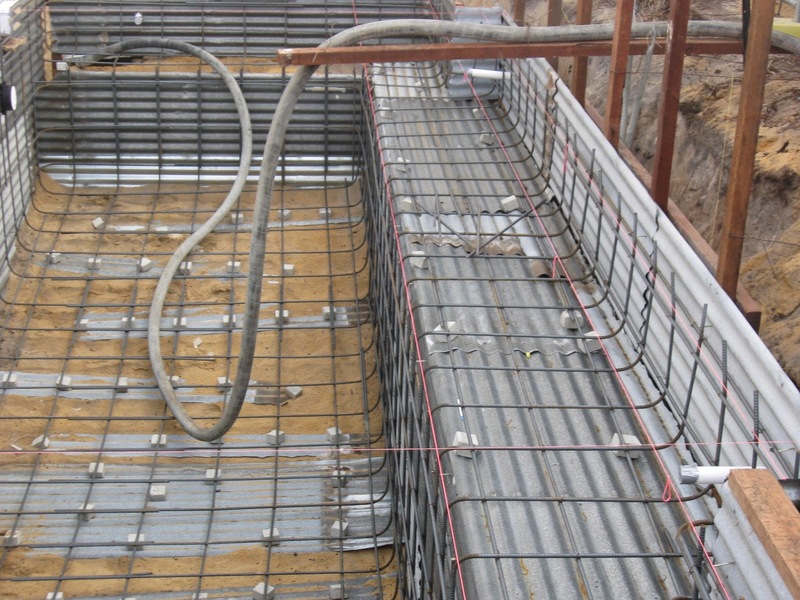 What is the purpose of specifying the minimum area of compression steel in column design? All kind of plastic waste collected from the garbage, than sorted, cleaned and shredded to manufacture flakes called as KK Poly Blend. This blend is mixed in the ratio of 8: 100 to the total weight of bitumen in hot mix plant. In hot mix plant, the material is being pumped using specially designed machinery where the blend is sprayed on aggregate at 160 degree Celsius. The plastic gets coated to aggregate and then over coated with bitumen thereby enhancing the bonding strength of aggregate and bitumen. The mix needs to be laid minimum of 100 degree Celsius while asphalting roads for better results. Technology: The Central Road Research Institute and Center for Transport Engineering, Bangalore University has certified that the addition of 8% K K Poly Blend to bituminous concrete mix will not only increase the Marshall Stability, flow value and comprehensive strength of bitumen but also increases the values of fatigue life and indirect tensile strength by three times when compared with conventional mix. The use of this technology has enhanced the roads' durability, efficiency and performance by 2 folds to that of plastic free roads at a merger additional cost. • Perform Analysis - instructs STAAD to perform a linear elastic (stiffness) analysis. • P-Delta Analysis - performs a second-order elastic analysis that considers the effects of the applied loads acting on the displaced structure (P-Δ effect). This type of analysis is generally preferred by most building codes. This is an iterative analysis process. This analysis type also has options to specify the number of iterations to be performed or to place a convergence tolerance on the displacements from successive iterations. There is also an option to include the P-δ (small delta) effect, which considers the effect of applied loads acting on the deformed shape of individual members. Finally, this analysis includes an option to include the Geometric Stiffness (Kg) matrix, which modifies the member stiffnesses based on the applied loads. • Direct Analysis - performs a Direct Analysis. This method accounts for the second-order effects resulting from deformation in the structure due to applied loading, imperfections, and reduced bending stiffness of members due to the presence of axial loads. This analysis is similar to a P-Delta Analysis with the Use Geometric Stiffness (Kg) and Small Delta options selected. However, this analysis calculates modifications to the stiffness matrix using the τb factors described in AISC 360-05. • Generate Floor Spectrum - used to request the calculation of floor and/or joint response spectra from time history results. This is particularly useful in the analysis of floor systems supporting vibrating equipment. This feature requires a license for the Advanced Analysis Engine. • Imperfection Analysis - considers the secondary effects of loads acting on members that have an initial curvature (camber) or an initial drift This analysis is used on structures that have members with an Imperfection specification applied to them.